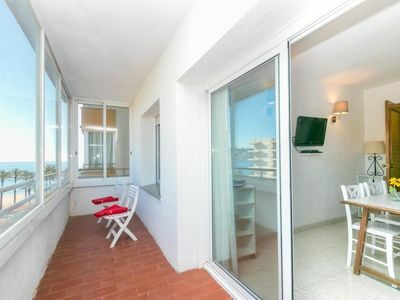 A fabulous 2 bedroom, 2 bathroom penthouse apartment in Los Cristianos, a short walk from the shops, restaurants, cafes, nightlife etc. 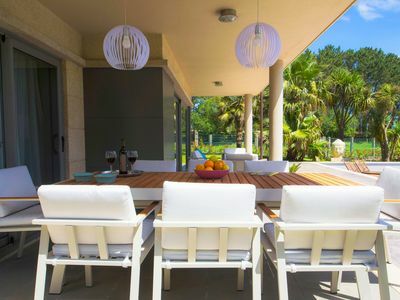 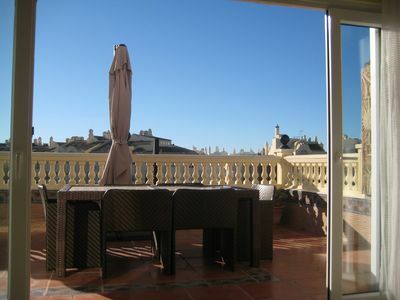 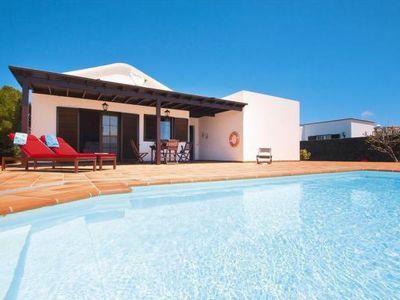 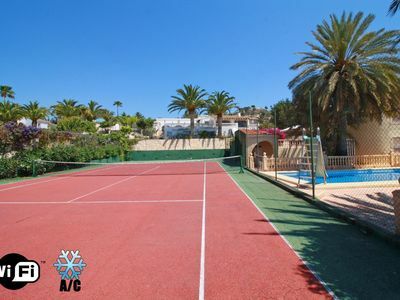 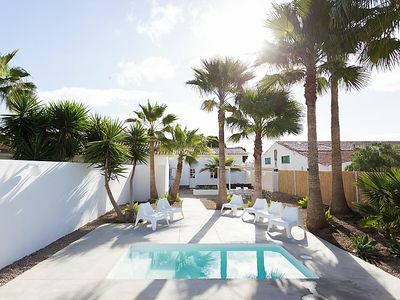 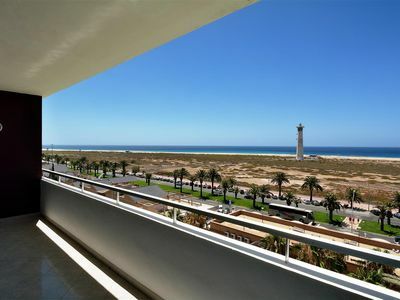 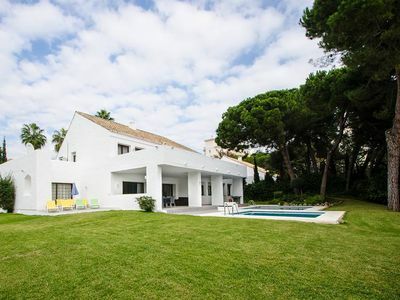 Situated on a lovely complex with swimming pool and sun terraces. 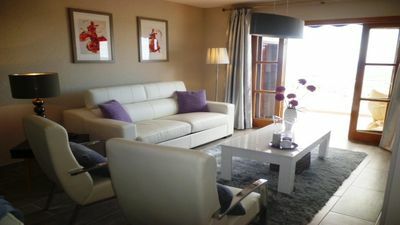 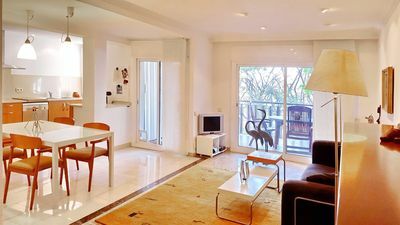 The spacious apartment is beautifully furnished, with 2 double bedrooms, 2 full bathrooms and a private terrace with a large patio table and chairs and spectacular sea views, perfect for outdoor dining. 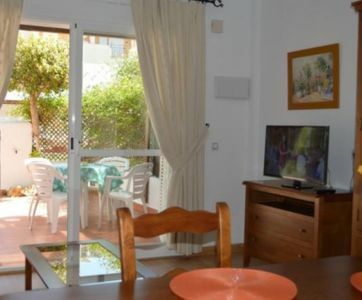 Apartment with Wifi & satellite TV. 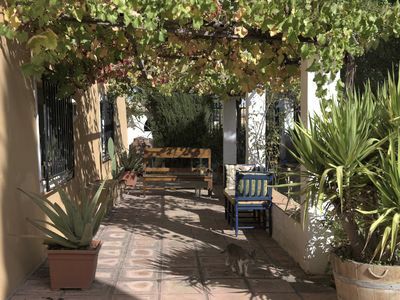 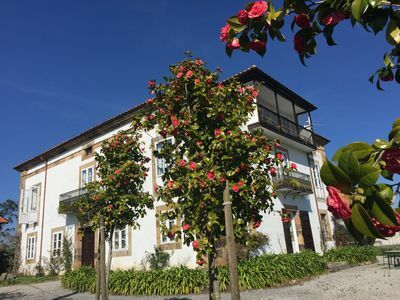 Fantastic rural house "Santa Elena" in Yecla !! 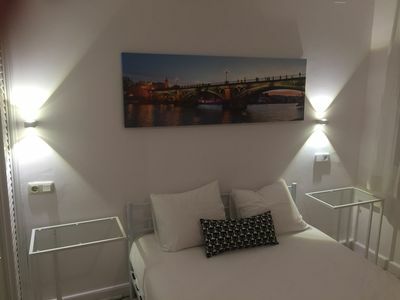 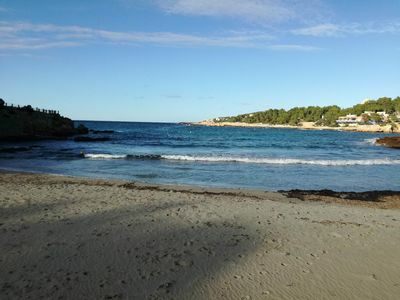 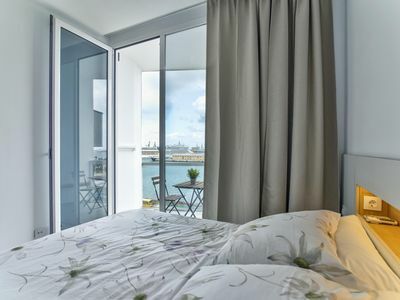 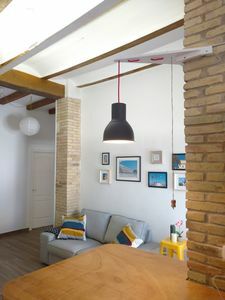 Ibiza appartment, 3 minutes walk from the beach with stunning sea view .